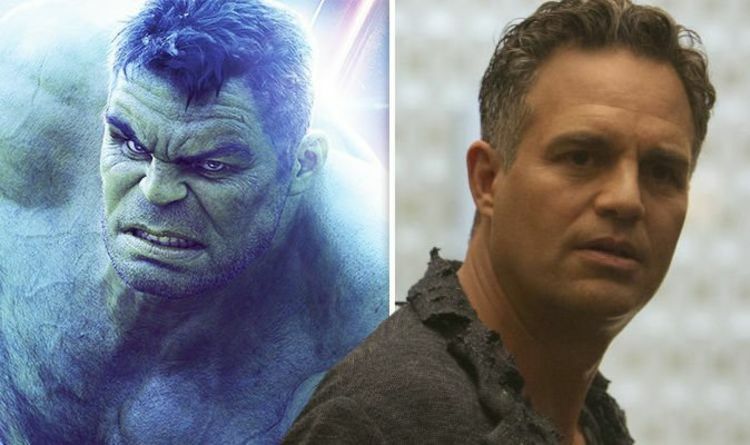 If every alleged Avengers: Endgame leak was genuine, we’d have a huge number of conflicting versions of events. With Marvel famously very secretive with what’s in store in the all-star blockbuster, every unconfirmed piece of information has to be taken with a massive pinch of salt. This one’s no different – but it’s certainly all part of the fun of the speculation. In a post that’s been 78% Upvoted on the Marvel Studios Spoilers area of Reddit, user ImLeaking claims to be involved with a production company that worked on part of the film. They claim their company was let go by Disney amid concerns over previous leaks – and have given a blow-by-blow account on how they say the movie ends. So consider this your (potential) spoiler warning. The user writes that the surviving heroes who weren’t “dusted” by Thanos at the end of Avengers: Infinity War will travel through time via the Quantum Realm. In so doing, they will apparently replicate the Infinity Stones and forge their own Infinity Gauntlet; using metal from Thor’s hammer. Ultimately, things will come to a head with all the Avengers working to hold Thanos off while Hulk wields the Gauntlet and begins bringing the everyone who was dusted back. In a particularly dramatic moment, it is claimed that Hulk’s arm actually explodes in the process – leaving Captain America (Chris Evans) to take over. He finishes the job and brings everyone back, according to the post – but as a result of the sheer power of the Gauntlet, disintegrates himself. The leaker said: “Captain America brings back everyone at the cost of his life and the Gauntlet. “This will blow your mind, but it’s literally everyone against Thanos exactly like in the comics. It was a huge, huge scene and it took 5 months of planning. Whether or not there’s any truth to this remains to be seen – but the theory has been met with some scepticism in the comments section of the original post, with a potential red flag being other claims the leaker makes about behind-the-scenes conflicts concerning Captain Marvel. Given the recent efforts of internet trolls to tear down Captain Marvel before its release, eyebrows have been raised over whether this post is also part of that. We’ll have to wait until April to find out for sure.